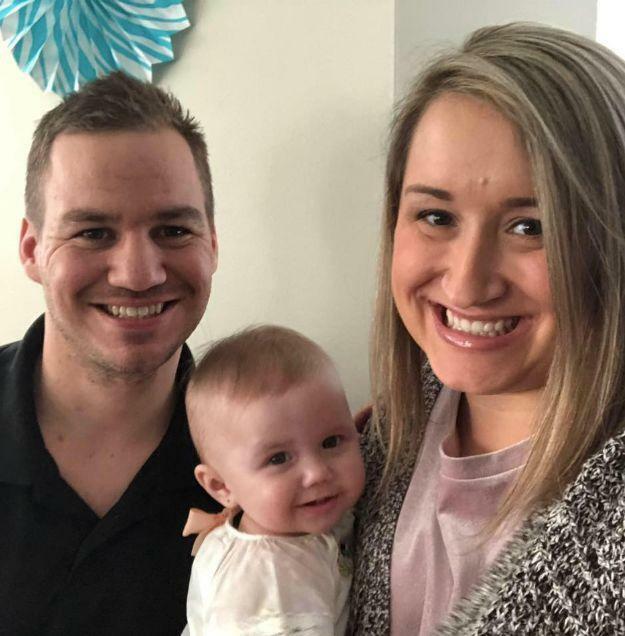 Matt Reisig, his wife Ashley and their daughter Ayla. Image via Facebook. 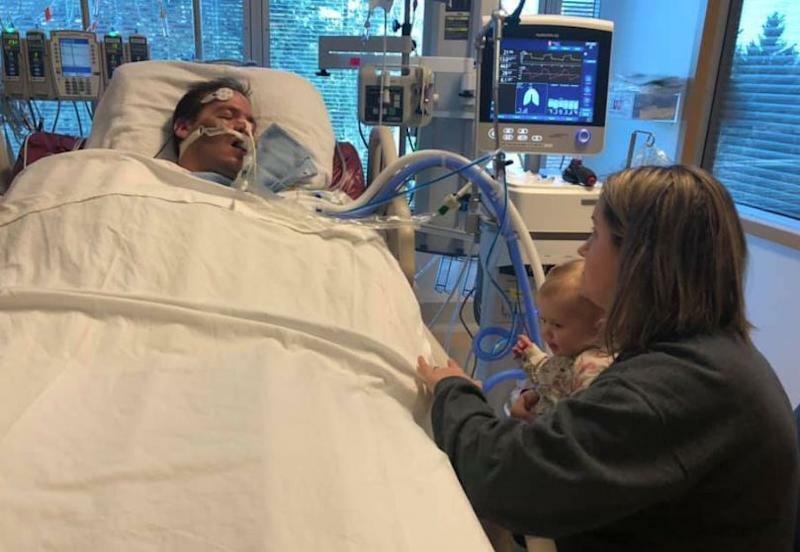 A British Columbia man was left paralyzed after contracting what his family originally believed to be the flu. Things took a turn the next day, when the 30-year-old owner of a painting company, awoke to tingling in his arms and legs, and collapsed on the floor. 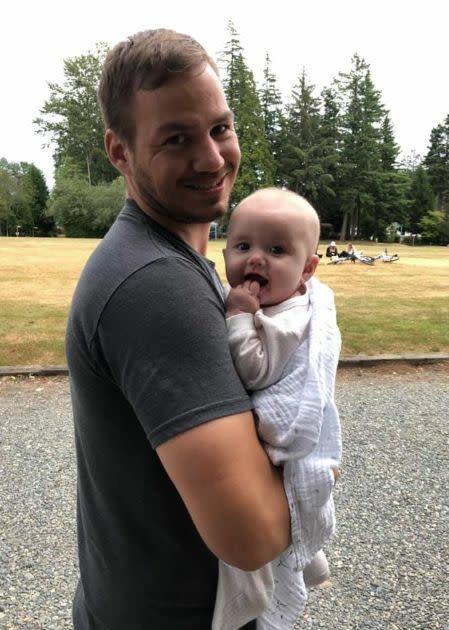 After being rushed by ambulance to Peace Arch Hospital, he was diagnosed with Guillain-Barré syndrome (GBS), a rare neurological disorder that causes the body’s immune system to attack nerves outside of the brain and spinal cord. Matt’s health began quickly deteriorating, losing the ability to move his body and requiring assistance to breathe. His only form of communication with his wife and family is through eye rolling and minimal side-to-side head movement. On March 7, Reisig was transferred to Surrey Memorial and was put on life support. Reisig has been updating family and friends of Matt’s condition on Facebook, documenting the slow journey back to health. 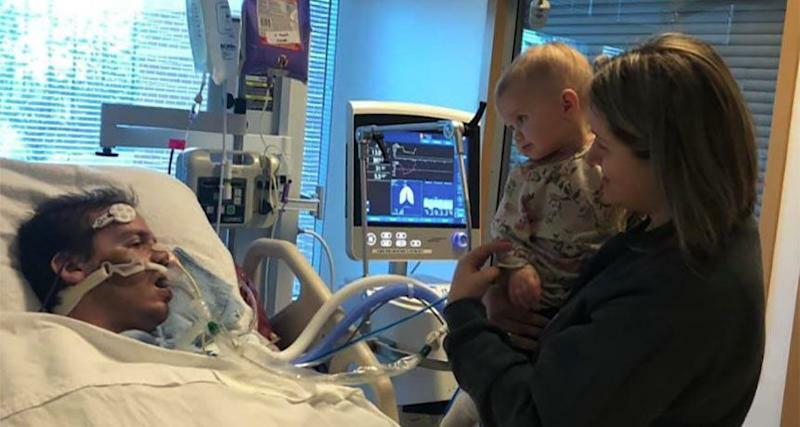 Recently, she shared that the couple’s daughter has been having seizures, adding even more distress to the already trying situation. Doctors have recently revealed Matt had contracted multiple infections, likely exacerbated by his GBS. Although there are cases where people with GBS make a full recovery, Reisig says she’s doing their best to manage her expectations. A GoFundMe account has been set up to assist the Reisig family as they focus on Matt’s recovery. Although GBS typically follows an infection or virus, experts are still unsure of what causes this rare disorder. GBS causes the immune-system to attack the covering (myelin sheath) of certain nerves in the brain and spinal cord that can cause permanent damage. Symptoms include numbness or tingling in the hands and feet or around the mouth and lips, muscle weakness, trouble speaking, chewing and swallowing, back pain, and inability to move your eyes. ALSO SEE: Whoopi Goldberg says she came 'very close' to death after developing sepsis - but what is it? According to Health Link B.C., those with GBS tend to improve after four weeks, however it can be fatal if the weakness spreads to muscles that control breathing, heart rate and blood pressure. Recovery typically requires 3-6 months, however many people will experience long-term effects such as numbness in the toes and fingers.